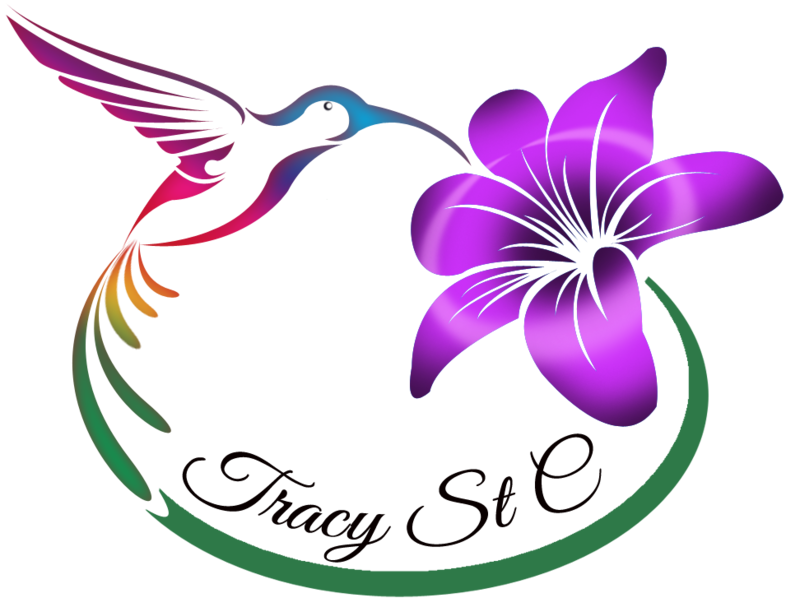 All sessions and services by Tracy St. Croi are intended to empower you to take responsibility for making the best choices for yourself. I reserve the right to refer you to the appropriate professional if you present a situation or condition that is outside my scope of practice. I also reserve the right to refuse booking for a session at any time using my own discretion. I am not responsible nor liable for any action or inaction on your part as a result of your consultation or any other service I provide. You agree to take full responsibility for your life, including your physical, mental, emotional and spiritual health. Your life is your responsibility. Consultations are confidential. However, information about abuse or crimes that is revealed in a session or conversation may have to be reported to the proper law enforcement or governmental authorities. I will not serve time for you. Any opinions or information expressed by Tracy St. Croi LLC is not to be considered in lieu of any legal, medical or psychological diagnosis, advice or treatment for any condition or situation. Information provided is for “entertainment” informational purposes only. All intuitive readings and consultations are intended to help you empower yourself and take responsibility of your life. By engaging in a session you understand that Tracy St. Croi can not make any guarantees regarding the information she provides and that she cannot be held responsible or liable for the actions or inaction taken by you as a result of the session. You are completely responsible for your life.